This unit is Move in Ready! 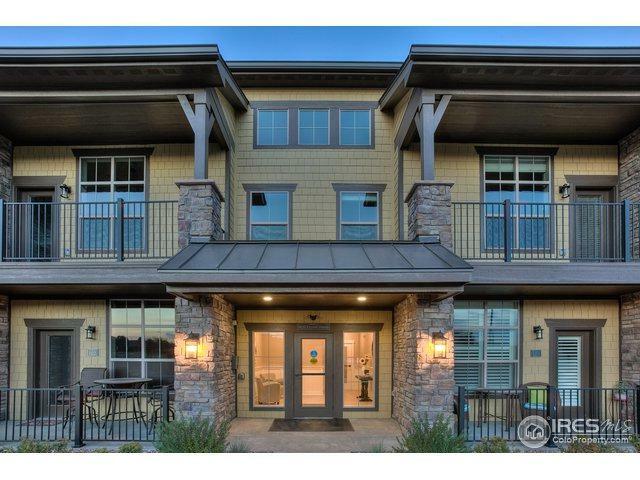 Portofino Flats at La Riva, Highland Meadows' spectacular new condo community by Landmark Homes. 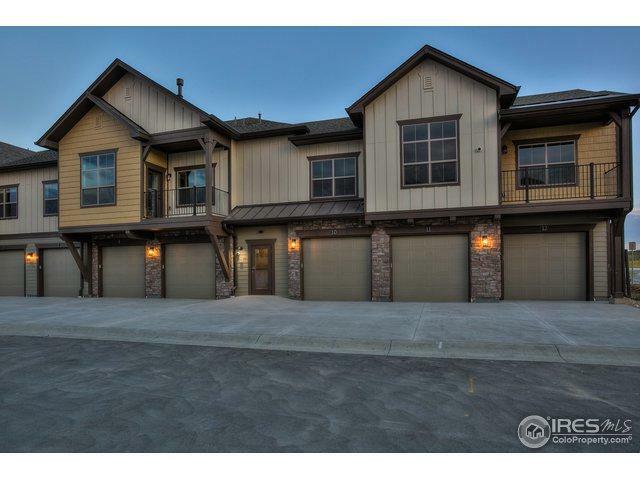 Rustic craftsman ext, elevator serv&secured entry highlight inclusions like oversized garage, granite/quartz counters, hardwood&tile flooring, bronze/nickel fixtures, fp, stainless apl, A/C&high eff furnace. 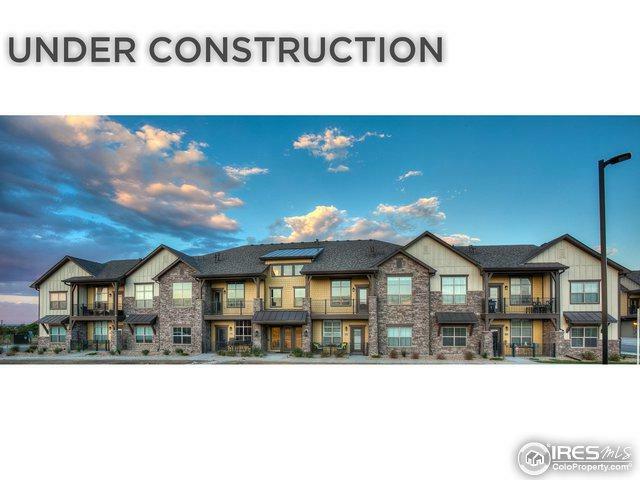 Photos are of previously built Princeton unit. 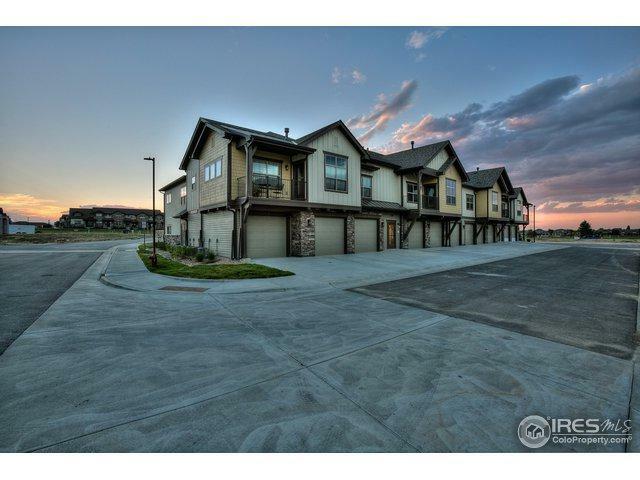 Open houses at the model, 6650 Crystal Downs Dr #104, 11-4 Sat&Sun.